For all Java phone mobile, you will agree with me that it’s very difficult to send .jar files from one Java phones to other devices (i.e devices that support jar files). 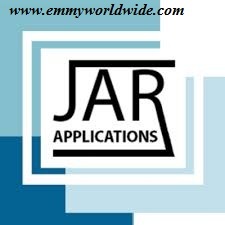 Most mobile phones support Java applications these days, both paid and free applications. In this post, you will learn how to successfully transfer a .jar file from one java phone to another (i.e devices that supports jar files). 1. The receiver must have BLUEFTP on his/her phone/device. 2. The sender must have the application in zip format and BLUEFTP (BLUEFTP is a mobile software). 1. Put the application in a zip format in a separate folder and use blueftp to extract it. After extracting, the application will be in this format opera mini_jar or in number format sometimes. 2. 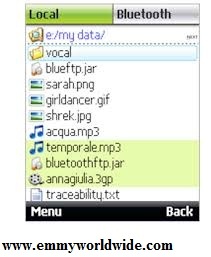 Rename it with the blueftp from opera mini_jar to opera mini.amr then save it. 3. Locate where the folder is stored and send it to any body through MMS. Note: Both the sender and the receiver's phone devices must support and be MMS configured.